I have good memories from playing with LEGO as a kid and my interest for LEGO has been rekindled by helping out my 4 yr old nephew put together his Christmas gift. And during the rest of my Christmas holidays I have searching on Rebrickable.com for a nice little model to built as my ‘initiation project’. 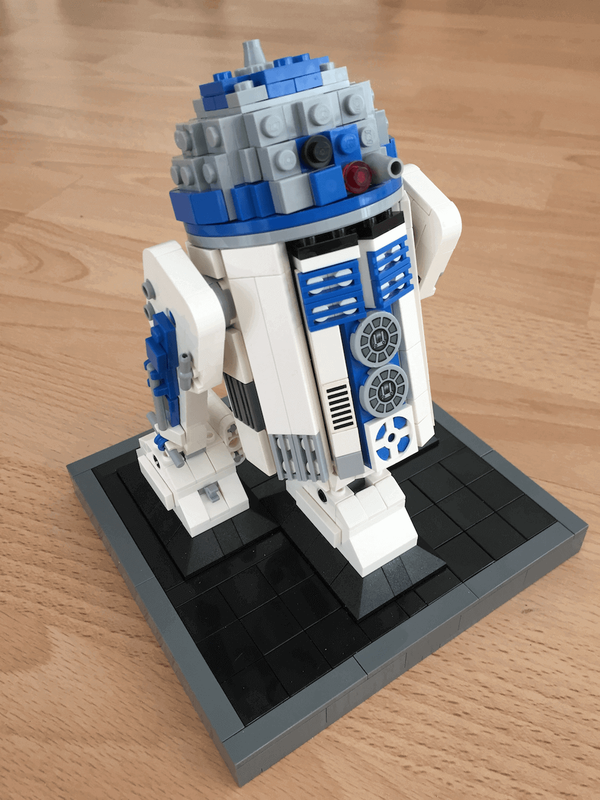 Since I like Star Wars and specifically the astromech droid R2-D2 I ended up selecting MOC-0492 - R2-D2 mid size. Since I wasn’t at home to figure out what old LEGO sets I have (or even how complete these old sets are), I decided to just order all of the pieces. 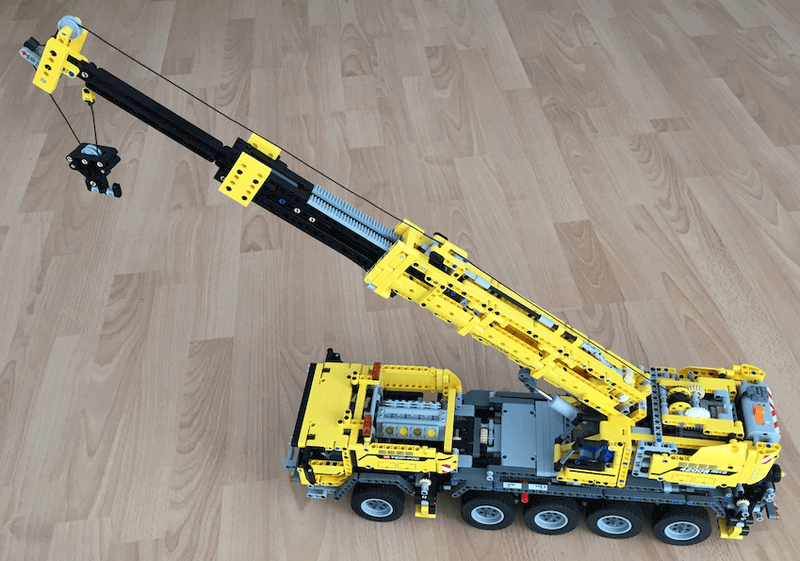 I have been using the services BrickOwl and BrickLink to order all the pieces required. I also ended up building MOC-0493 - Stand for R2-D2 mid size which is not a luxury, since the R2-D2 itself is very fragile and the stands helps it to keep it together. After building the R2-D2 I have spent the last couple of months rebuilding all of my old LEGO Technic sets and ordering the pieces that were either missing or broken.